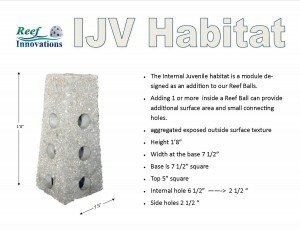 You could spend forever researching the need to create more habitat, but probably the most important thing is to get started creating habitats to replace those impacted by Natural Disasters and Humans. 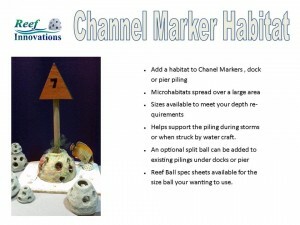 You can find Reef Balls used to create marine habitats from Deep-Sea, to Shallow Snorkeling Reefs, including Under Dock Habitats, Salt Water or Fresh. 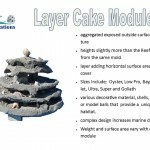 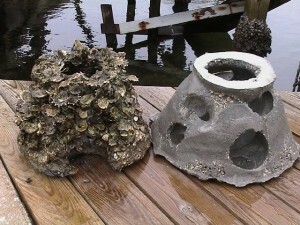 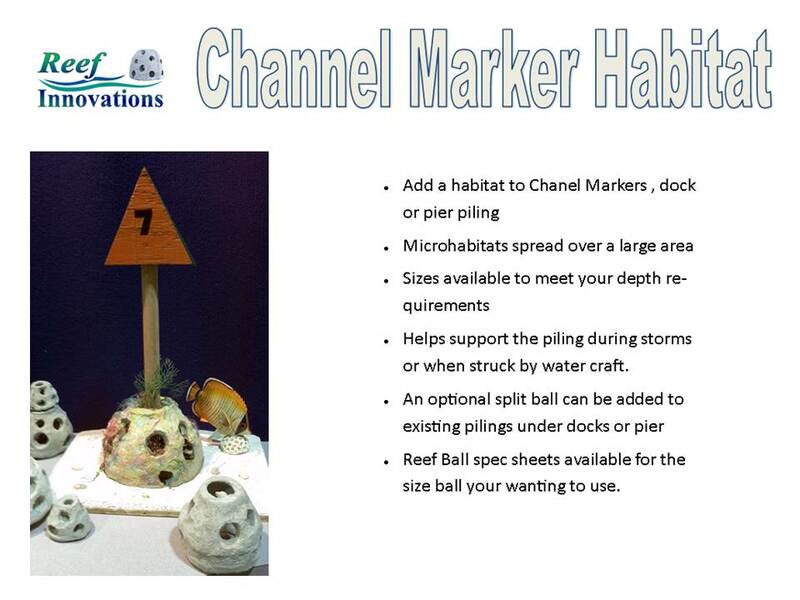 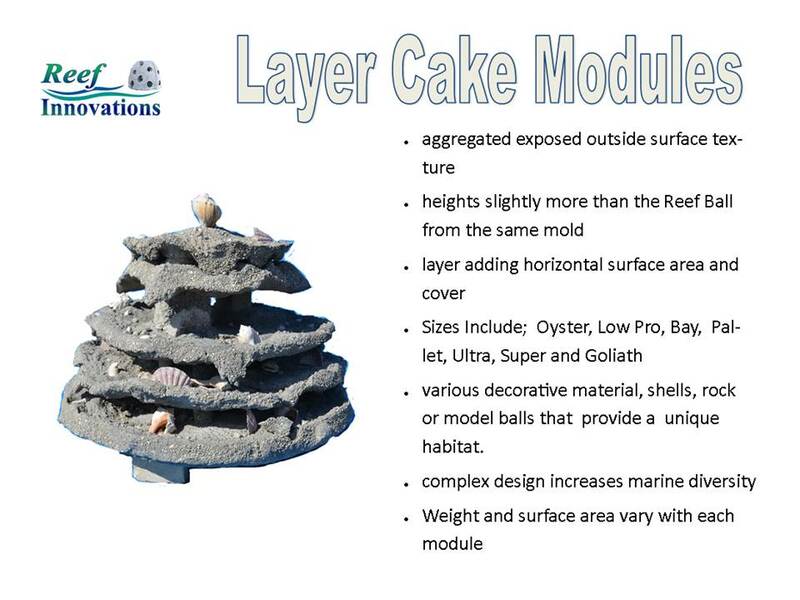 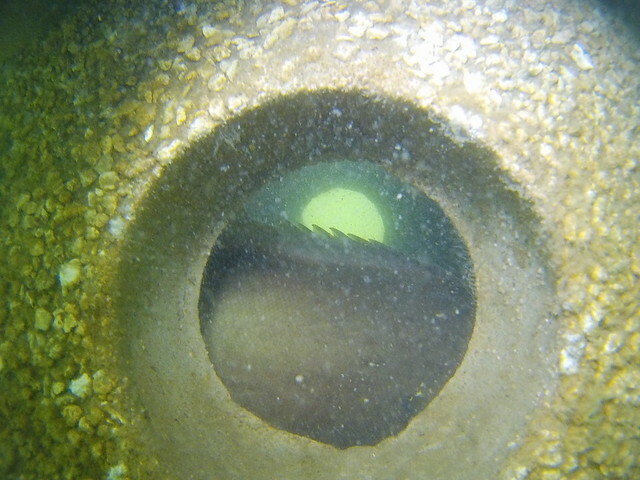 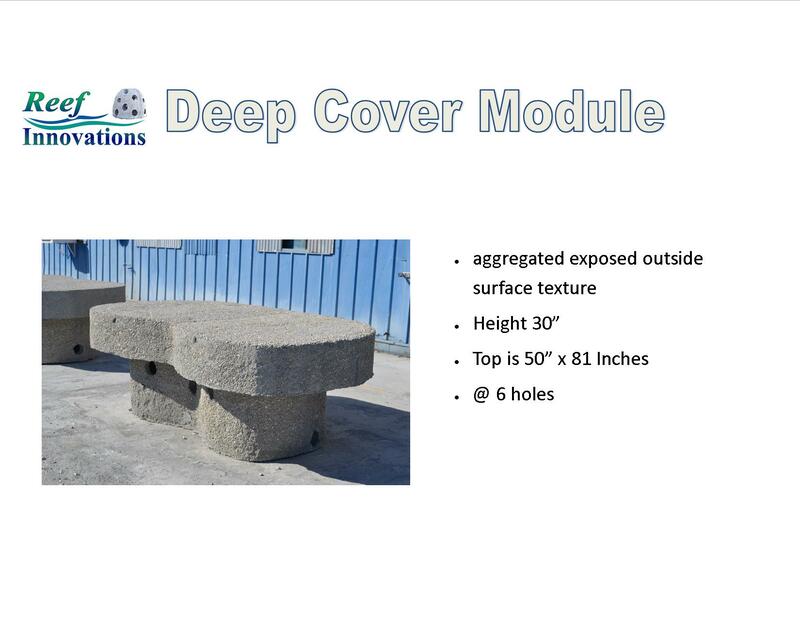 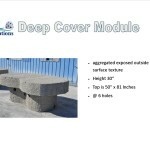 One of the exciting new approaches is micro-habitats, such as the Channel Marker Micro-Habitat. 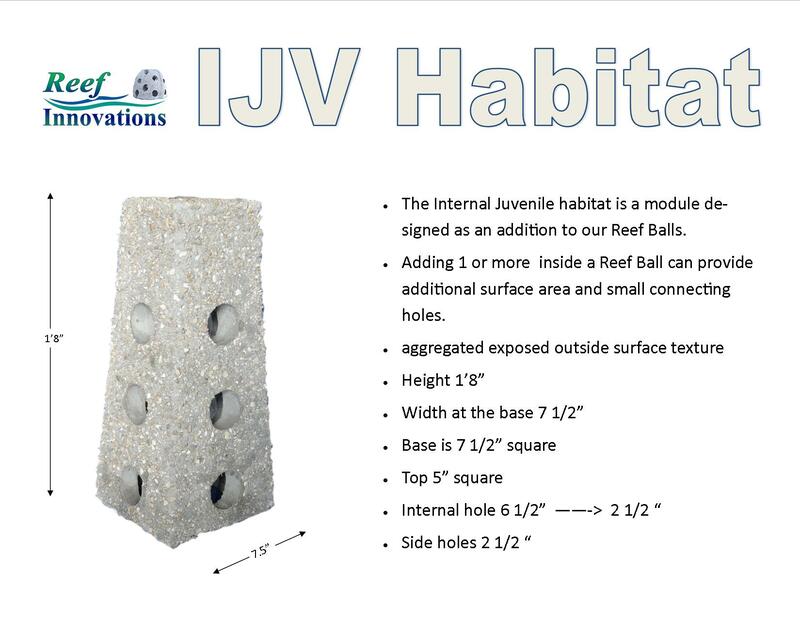 Sarasota Bay Juvenile Fisheries Habitat Assessment, Vanasse Hangen Brustlin, Inc.